A flagship killer's been apprehended, it appears. OnePlus dropped the moniker for the 5, but it has stuck in the minds of fans and the press alike, only it doesn't hold true as much as it used to. The thing is, earlier OnePlus phones could get away with omitting a feature or two on grounds of rock bottom prices. Be it a QHD display, water resistance, storage expansion. Why would you care as long as you are getting state-of-the-art hardware and premium build at a bargain? 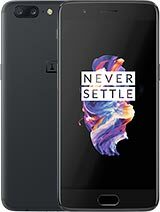 And while the OnePlus 5 is still among the most affordable phones in the premium category, with its current price and these features still missing, the value argument is now rather shaky. Try not to get us a wrong, though - the 5 is a mighty fine smartphone. It's still got a top-performing chipset inside, a ridiculous amount of RAM, 52MP worth of (mostly) capable cameras, excellent battery life, a minimalist and efficient UI. Alright, the iPhone 7 Plus-inspired design is sure to raise eyebrows, but in person you come to appreciate that it's got a character of its own - you just need to endure the copycat teasing. 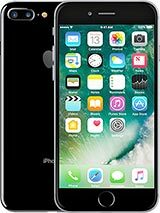 The real deal, the iPhone 7 Plus is way more expensive, there's no denying that. But does it do $300 (or more outside the US) worth of tricks on top of what the OP5 delivers? We think not. iOS remains as smooth and fluid as ever, and it'll only get better once v.11 rolls out. But throw the platform argument out the window, and the price difference is hard to justify. Only, once the iPhone is out, the OnePlus 5 loses yet some more ground. 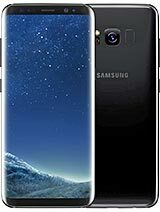 The S8 is a little more expensive but isn't it worth it, all things considered? There's no portrait mode on the S8, that's for sure. But there are all those important bits we listed a couple of paragraphs earlier. We've been rooting for OnePlus from the beginning - the little guy that challenges the big players. 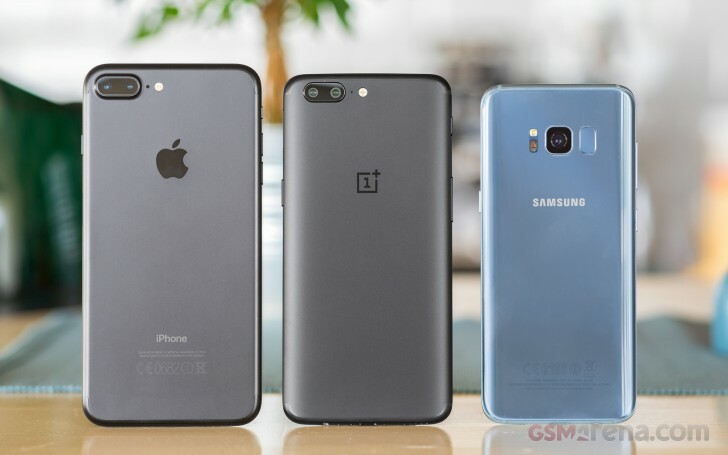 There have been a few OP phones between us as personal devices, next to the ever popular iPhones and Galaxies - because who doesn't like a great deal. But yeah, a flagship-killer has been apprehended except there's nothing to press charges for.